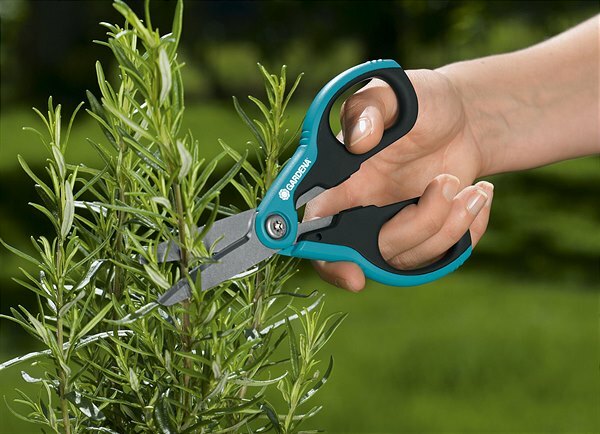 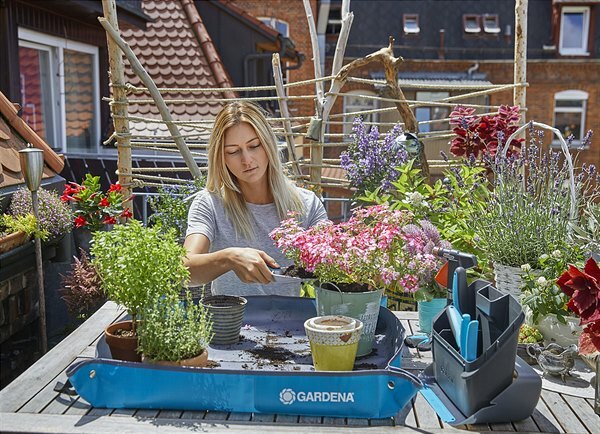 The new Gardena SILENO life is convenient, intelligent and also available in a smart version. 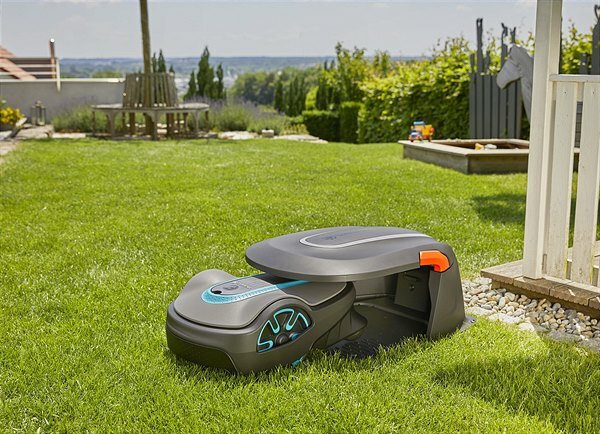 This lawnmower for medium-sized gardens is able to master narrow passageways and corridors without any problems. 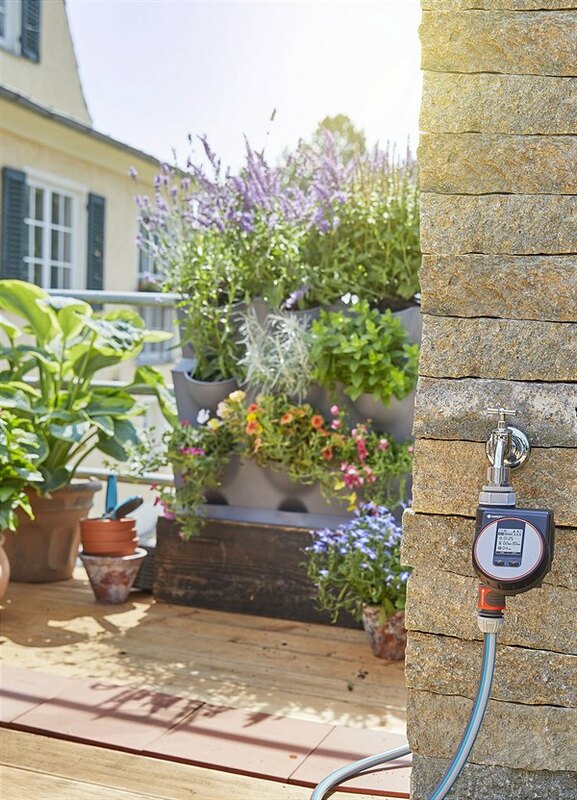 A “house” protects it against rain and bright sunshine. 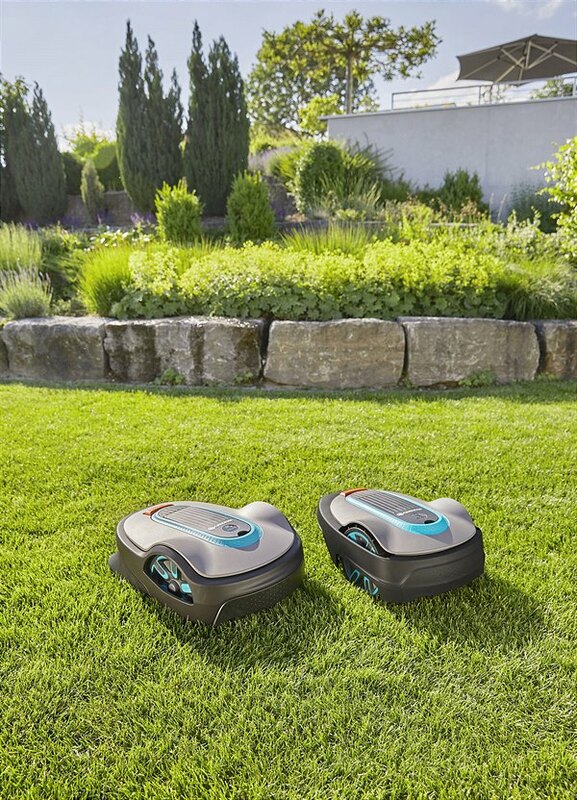 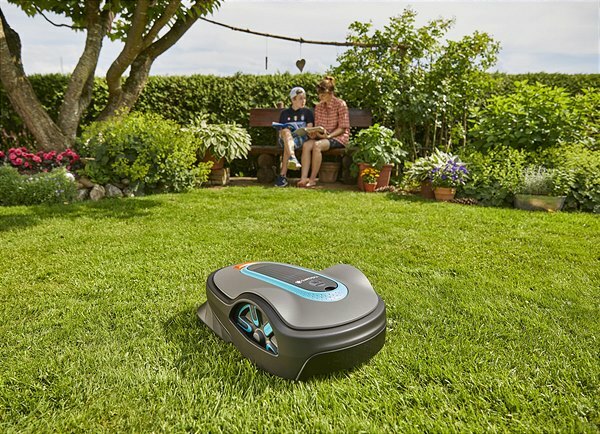 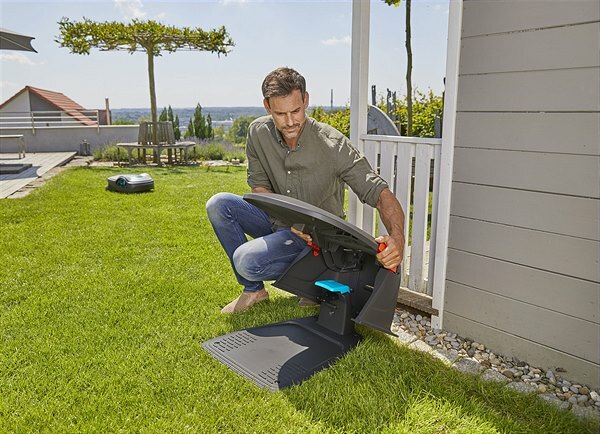 The new Gardena Robotic Lawnmower is available in three models covering areas of 750, 1,000 and 1,250 m², as well as in a smart version.